Southampton. Stoneham Golf Club,2007. 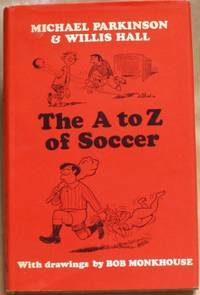 ISBN 978 0 9556584 1 9 First edition.Very well illustrated throughout in colour & b&w. 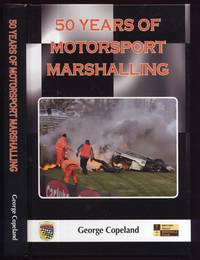 pp 152.Hard cover in pictorial blue boards.A near fine copy. 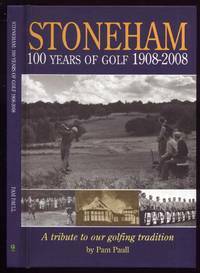 Also included is a Stoneham Club Centenary Programme of events & memorabilia for sale.